It's been a solid year for shooters. Or rather, it's been a good season for Call of Duty: Black Ops 4, which is selling extremely well. And it did so without a campaign. When Black Ops 4 was revealed sans-campaign, there was an uproar. But it didn't matter, because in actuality, people care more about standard multiplayer and Zombies; plus the new Blackout mode was fulfilling the story mode void. Battlefield 5, similarly, recently released with a very short campaign; one wonders why it even bothered to have story vignettes at all. So for this week's community question, we're leaving this to discussion: Do you think multiplayer games should still have single-player campaigns? I liked Battlefield 5's campaign more than most. I still think the campaigns in Modern Warfare 1 and 2 are iconic. But I'm not sure that multiplayer shooters should be trying to shoehorn in single-player stories anymore. Instead, developers might be better off putting all of their resources into making either a really phenomenal single-player campaign, or an incredible multiplayer game. Most of the best shooters of the past few years have been either one or the other. On the multiplayer side, we have the likes of Overwatch and Rainbow Six Siege. 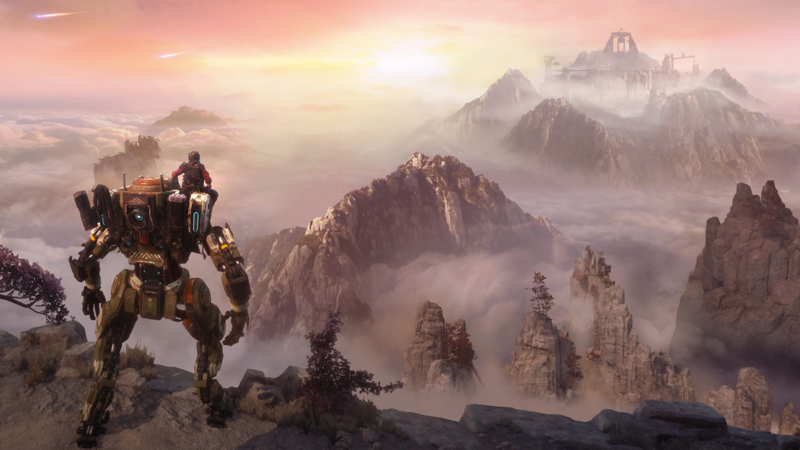 On the single-player end, Titanfall 2, Doom, and Wolfenstein have all been critically acclaimed, if not always commercially successful. Meanwhile, shooters that try to split the difference are becoming increasingly rare. Experience tells us that shooters aren't complete without a single-player campaign, but that may be the past. The truth is that high-quality single-player experiences take more resources than ever, and it's tough to meet the incredibly high bar for excellence demanded of a single-player campaign when you split your team. 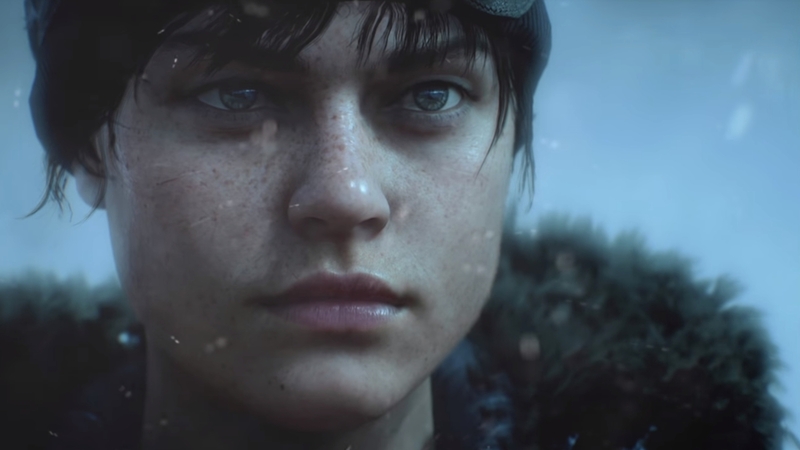 I'm not saying that Battlefield 5 should be the last ever multiplayer shooter with a single-player campaign, but I do think that choosing to omit a single-player campaign should no longer be considered a deal breaker. I admit, I'm probably in the minority in regards to most of these multiplayer shooters: I play primarily for the campaign. There's always been a blockbuster aesthetic to the triple-A shooter campaign that I enjoy, so the lack of one in a game tends to drop it off my mental radar. Case in point: while Call of Duty: Infinite Warfare was panned by the community, I really enjoyed its sci-fi single-player outing. I understand the logic of dropping them though. Making set pieces that only get played once is time-consuming and expensive for very little return. Better to spend that time on more maps for multiplayer, where your fervent community will live. Casting requires motion capture and voice acting, neither of which are particularly cheap. A single-player campaign doesn't make business sense. That said, I'd caution publishers and developers about forgetting about the prestige given to a great single-player game. Service games make all the money, but on the other side solid blockbuster stories are what win awards and become system sellers. God of War and Spider-Man are leading contenders for Game of the Year in 2018; if a shooter could beef up its storytelling to the same level—which isn't that high a bar—it could help that game stand out from the crowd. This question's tricky, because I feel like it depends on the game. On the subject of Call of Duty, its campaigns haven't been good for quite awhile. In the past, it's had some excellent campaigns, and what I always liked about them was that they were short and sweet. Its time has passed though, I think. (Though I wouldn't be against it bringing it back for the next entry.) Meanwhile, there's games that felt a bit empty without single-player campaigns, like the first Titanfall. Its sequel Titanfall 2's campaign is downright amazing, and is still talked about as one of the best shooter campaigns in recent memory. The latest Doom, which was propped up to be very multiplayer focused in the marketing up to launch, followed a similar fate. So, yeah, I think it depends. I don't think it's necessary—I mean, just look at Overwatch or any battle royale game on the market—but a great shooter campaign with some solid multiplayer on the side is never something to shrug off. I think, largely, single-player campaigns for shooters are really more for the pre-launch hype; they lend themselves naturally to press previews and live demos at E3. Multiplayer, relying more heavily on emergent stories, don't typically have the awe factor of setpieces that campaigns can have to elicit excitement. So I guess in that sense, even with Battlefield 5's muted campaign and Black Ops 4's lack of one, I don't see campaigns ever truly going away. Just maybe developers are realizing their resources are better spent on the parts people actually go back to: the multiplayer itself. Tagged with Articles,	Community Question.